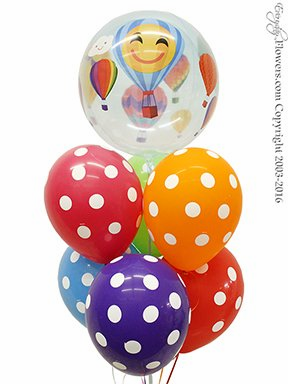 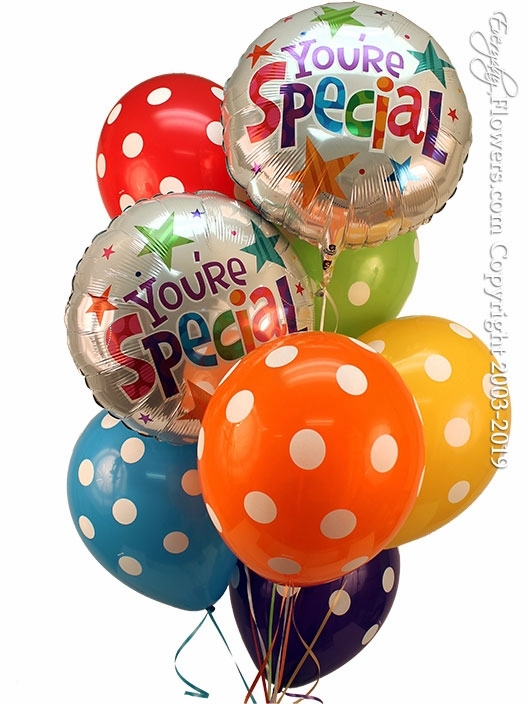 Looking for a special message balloon to include with your order. 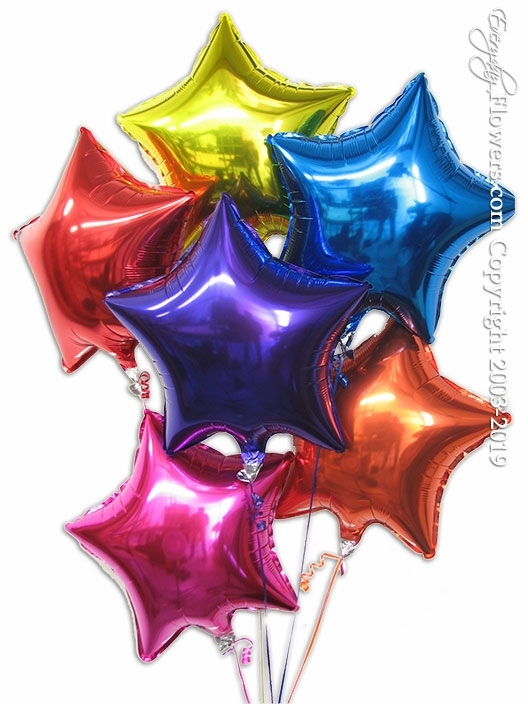 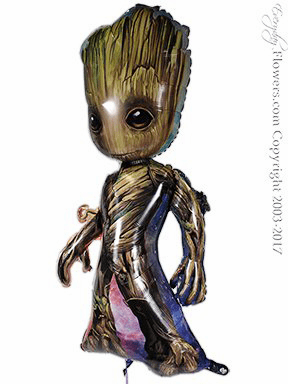 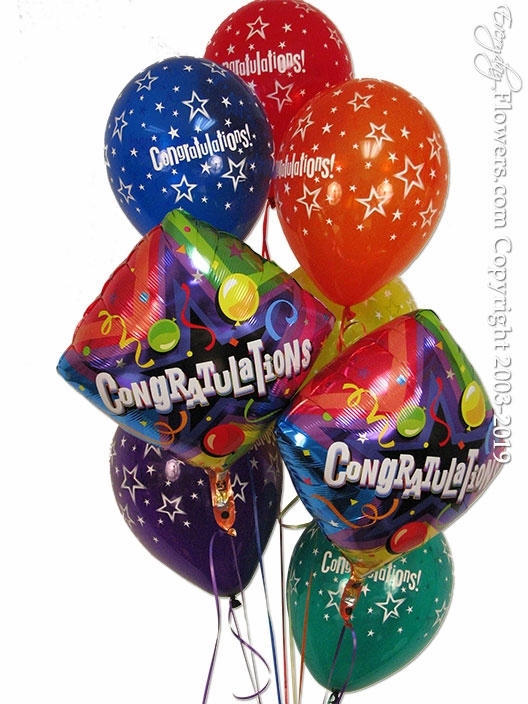 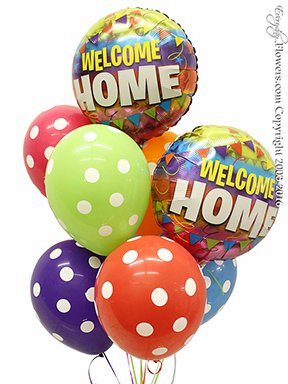 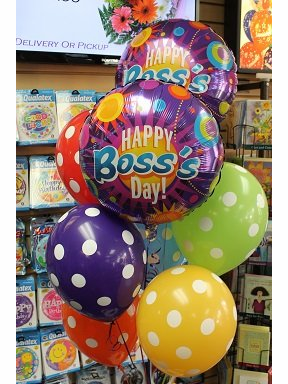 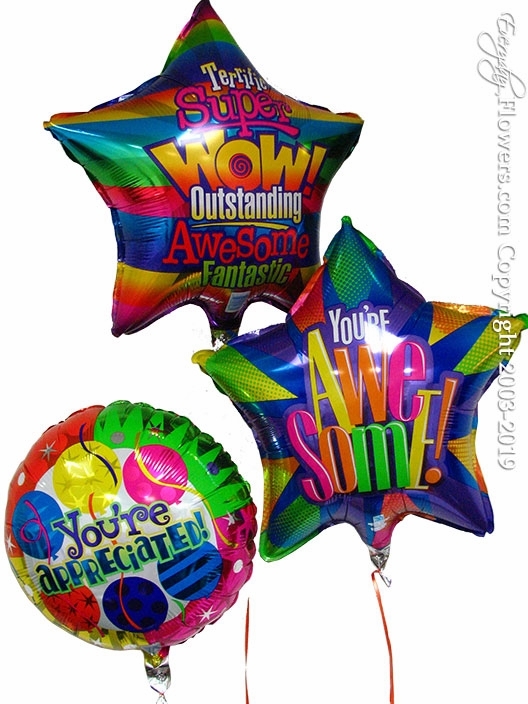 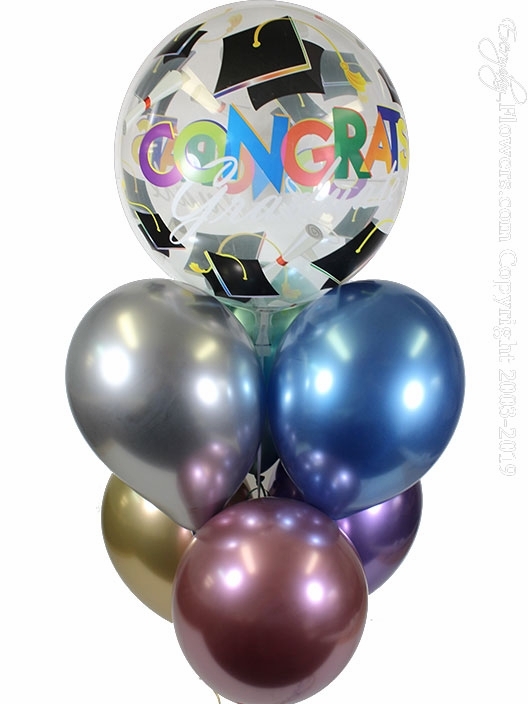 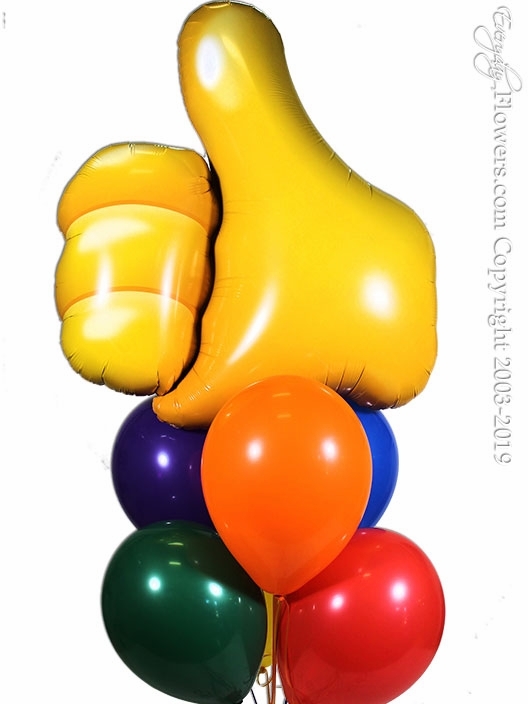 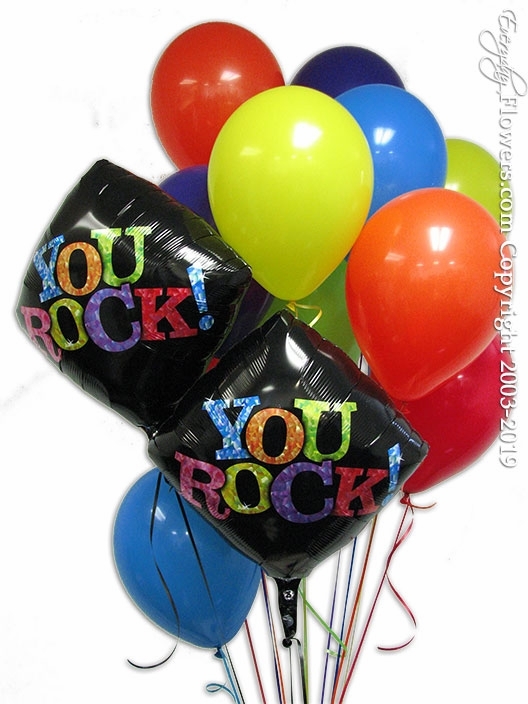 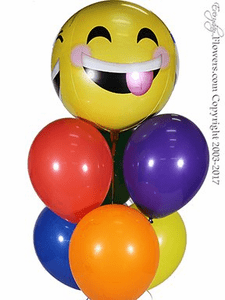 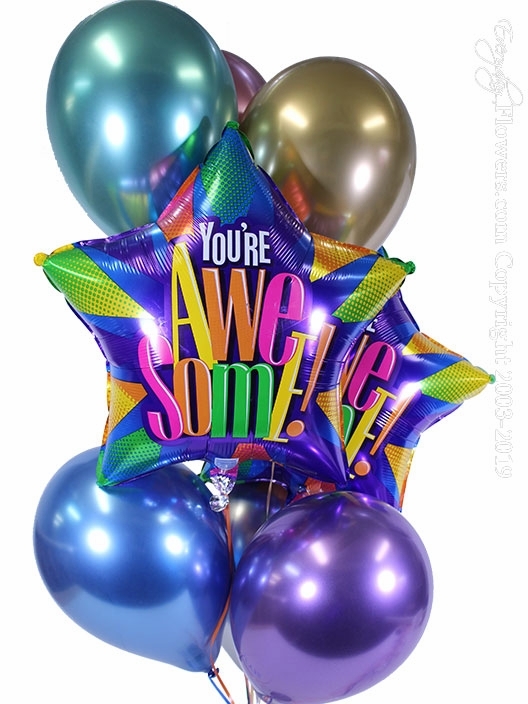 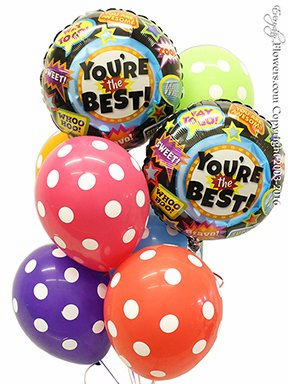 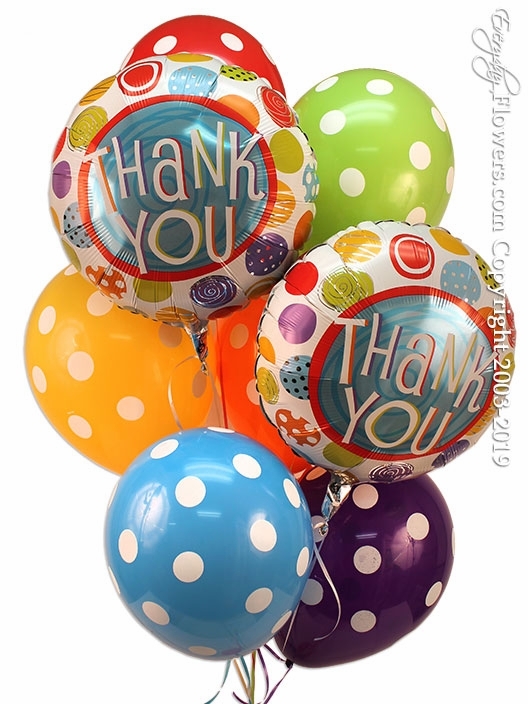 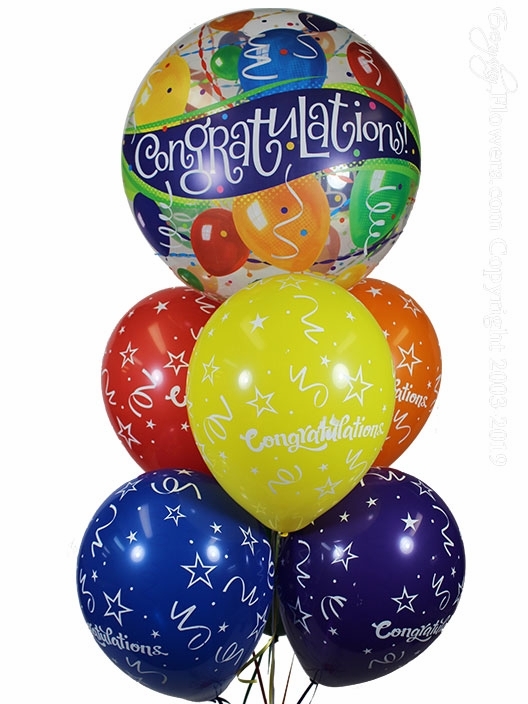 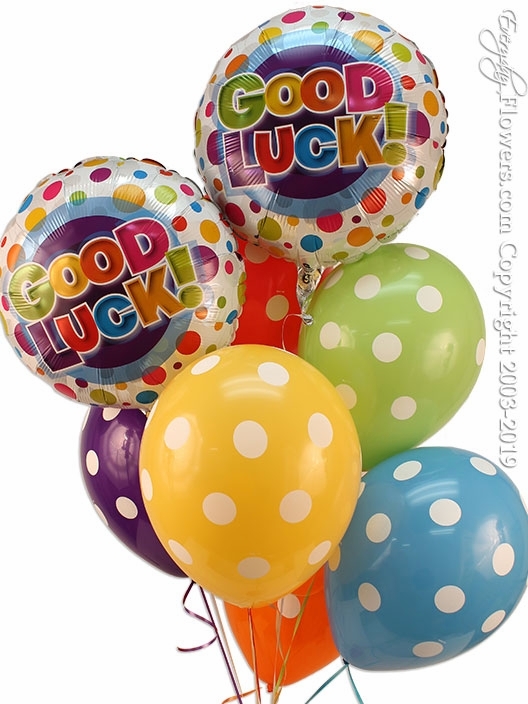 Let the person know that you really think of them and include some of our most popular messages including thank you congratulations welcome come good luck and even NFL balloons. 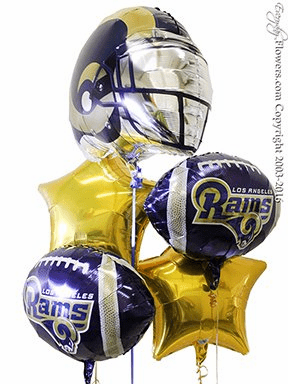 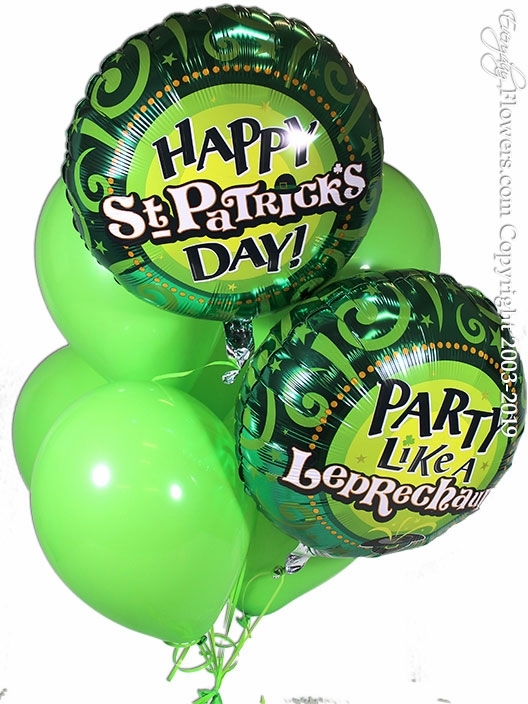 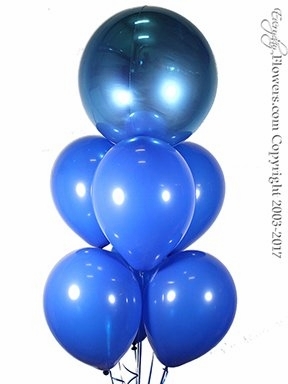 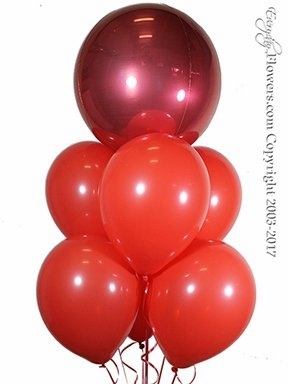 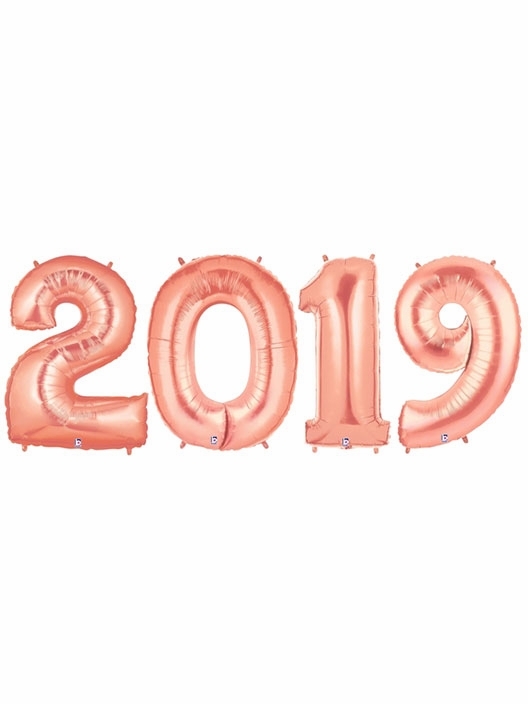 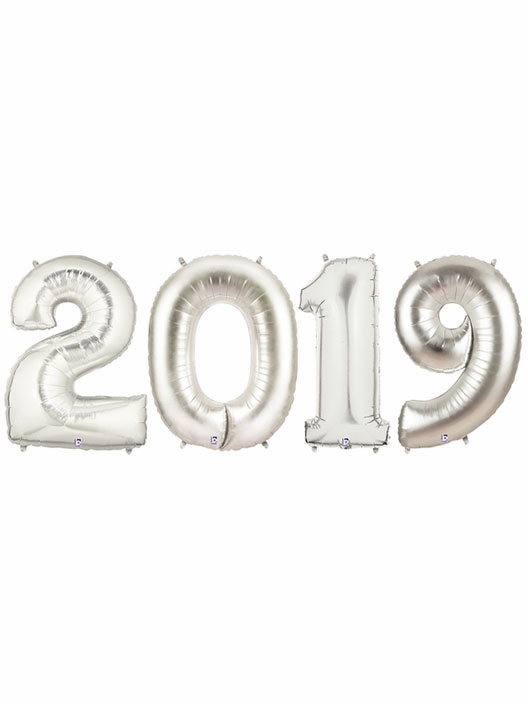 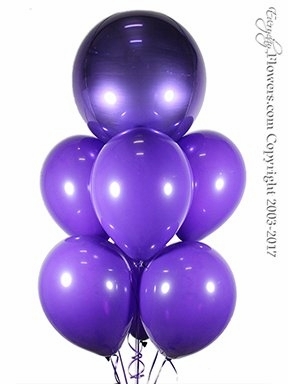 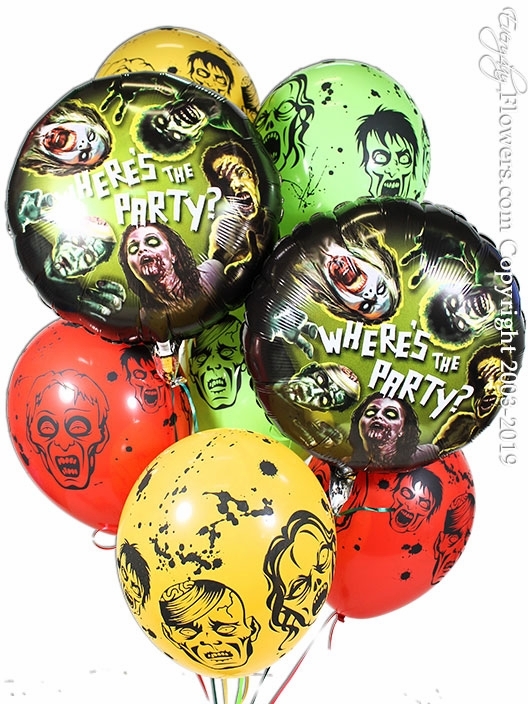 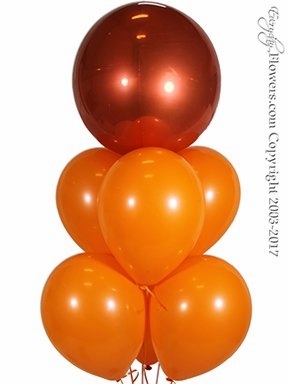 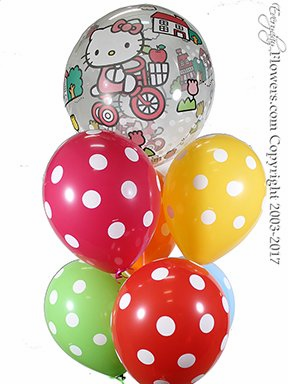 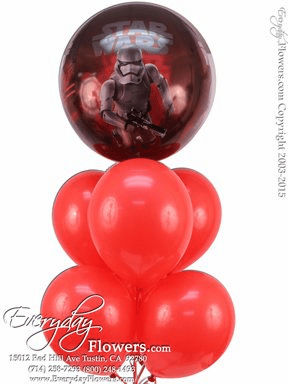 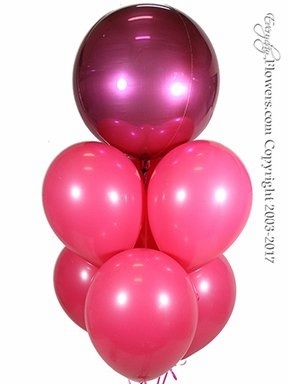 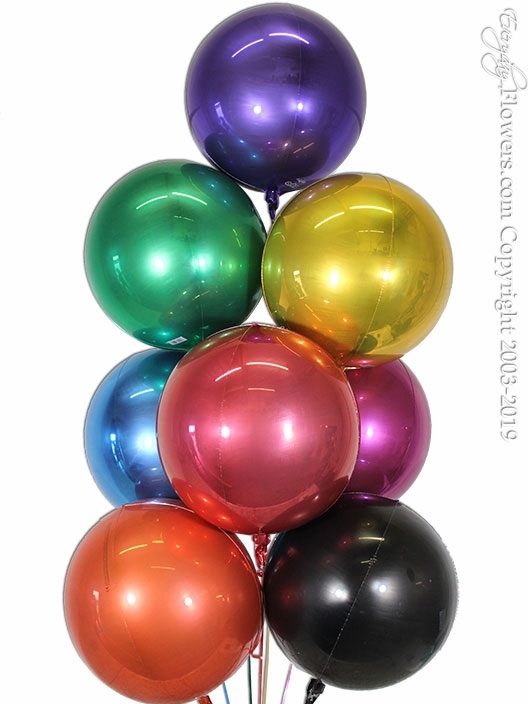 All balloons bouquets can be picked up at our location in Santa Ana or hand delivered Same Day to all cities located in Orange County California.